With your hectic schedule, you may not have the time to give your home the attention it requires. If you want the benefits of a renovated home without all of the work, then Milton Constructions in Massachusetts is just what you need. 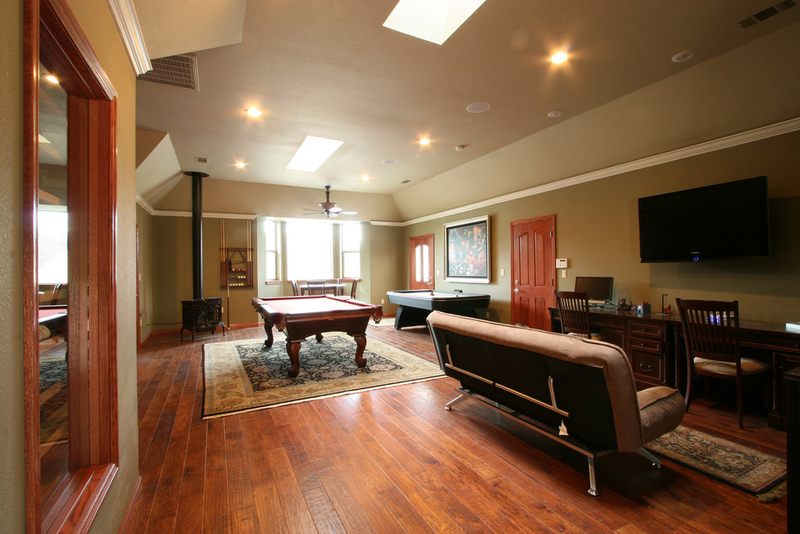 We can handle all of your house remodeling needs, while eliminating all of the headaches. We can update your home to meet your unique needs. We will assist you in developing an individualized home design blueprint that will be more functional and appealing. Be the envy of all of your neighbors when you transform your home from the ordinary to the extraordinary. When your home looks better, it creates a more relaxing environment – your oasis from life’s stressors. House remodeling can increase the functionality of your home by creating more storage and organization. It can help eliminate all of the unnecessary clutter. Make your home more enjoyable by customizing it to suit your needs. Adding a splash of color to your walls and freshening up the paint can drastically improve the appearance of your home. Different colors can set the mood. Whether you want bright colors to energize your home or cool colors to create tranquility, this small change will make a huge difference. You can greatly improve the air quality of your home and reduce allergens by removing old carpeting. Switching to more contemporary looking hardwood floors will not only modernize your home, but it can also improve your health. Save money and help the environment by making your home more energy-efficient. A great deal of heating and air is lost through old windows. Adequately sealing up your home and adding replacement windows will not only increase the value of your home, but it will also reduce your monthly electric bill. Outdoor renovations let you enjoy all of the benefits of nature in the comfort of your own backyard. The addition of a deck or patio can give you a place to entertain or just get away from it all. Increase the enjoyment of your outdoor experience by adding new landscaping, a porch swing, a fire pit, an arbor, or a pool or hot tub. Whether you want an outdoor getaway or a place to entertain guests, this renovation is sure to enhance your home. Call Milton Constructions today to schedule an appointment for your free individualized estimate. We look forward to serving you and meeting your house remodeling needs.